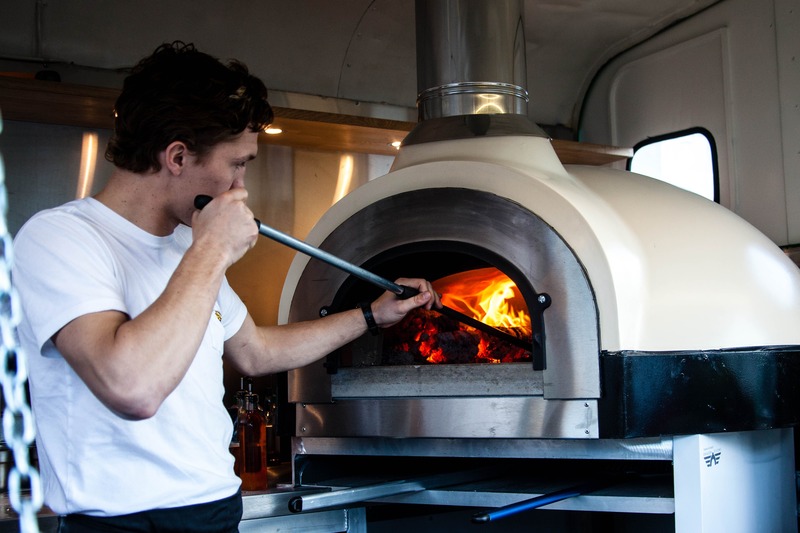 Fire & Dough cook up utterly delicious wood-fired pizza from the back of their beautifully restored, totally awesome vintage horsebox. Simple? Check. Effective? Absolutely. 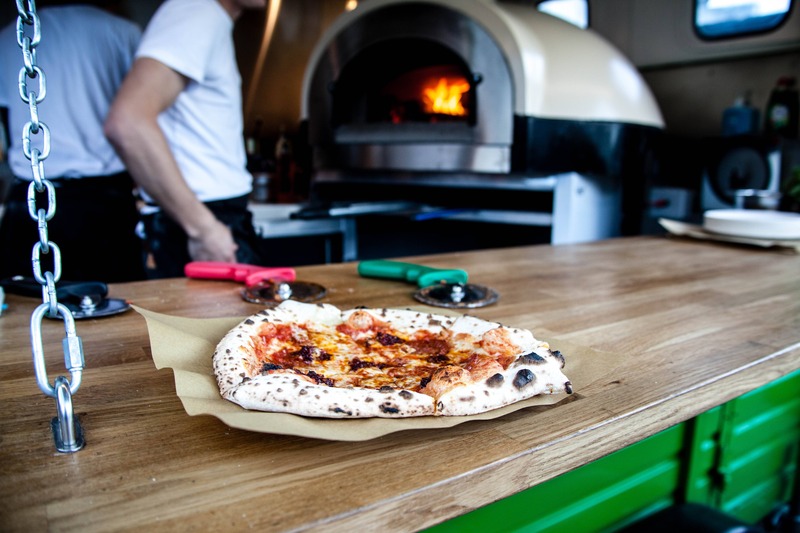 The pizzas all start with the dough - head chef Alfie uses a simple lean dough recipe with a 48 hour fermentation time, before they top their pizzas with the best, responsibly sourced ingredients that they can find. 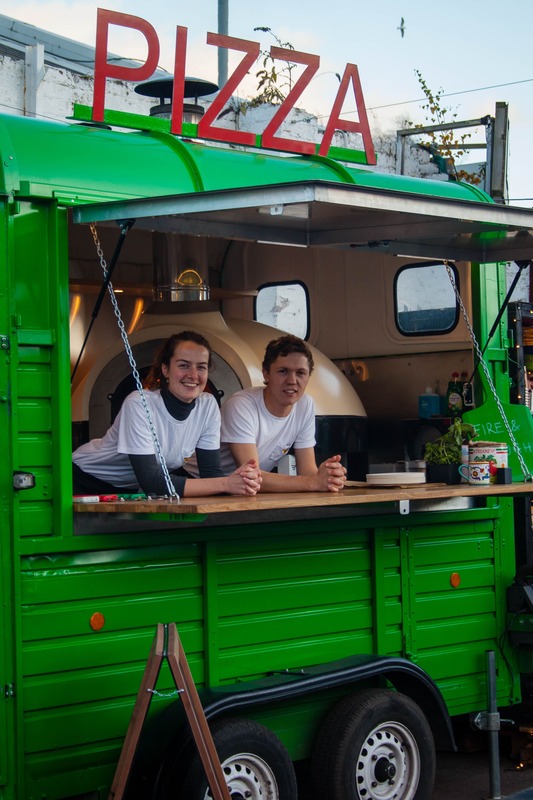 Their Fior di Latte mozzarella is shipped in from Campania, the flour comes from Naples, the San Marzano tomatoes come from the foothills of Mt Vesuvius and, lastly, the Parmigiano Reggiano is aged for a minimum of 24 months before it's added to all of the pizzas. All the other ingredients are sourced locally and they vary according to the seasons. 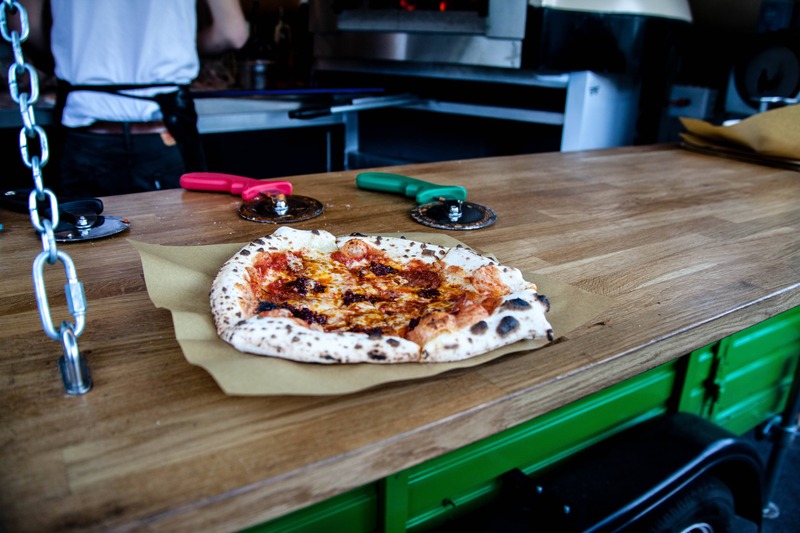 Fire & Dough pizzas take just 60 seconds in the oven, so there won’t be a single hungry guest in sight! 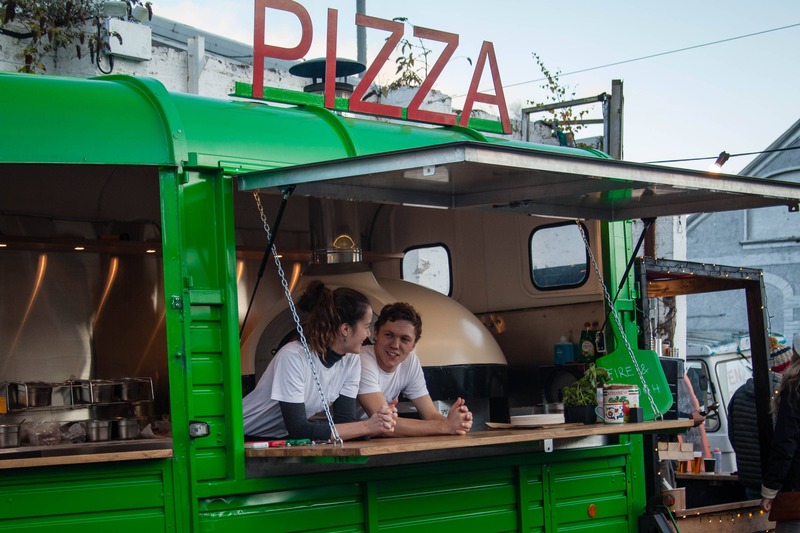 To make your event one your guests will remember, book these guys right here! Whether it’s a small wedding or private party or a big festival, take it from us, you’ll be in seriously good hands.